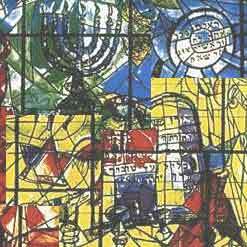 Welcome to the course web page for RLST 124J: The Essentials of Judaism, taught in Winter 2004 in the Department of Religious Studies at the University of California, Riverside. Click below for information on the course. For general questions about this course, or about materials found on this website, contact the professor.